Just in the month of January 2019, we saw more than half a dozen smartphones being launched in the Indian market. In this month we are expecting much more new smartphone coming out to the market including a couple of flagships from Samsung and LG. Also, as the Mobile World Congress is scheduled to happen in the second half of the month so, we can definitely expect more than a dozen smartphone launches in this month alone. Here is a list of smartphones that will come out this month. Starting off the list with one of the most anticipated flagship smartphones of the year from Korean giant, Samsung. 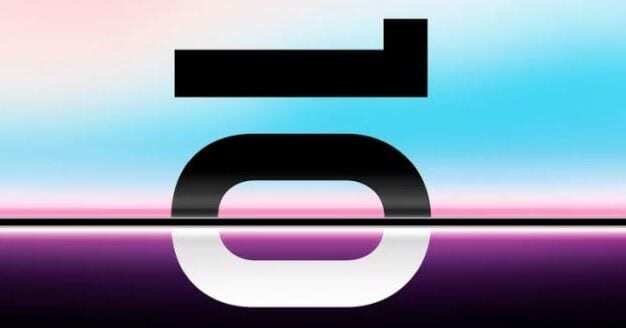 The company is expected to announce Galaxy S10, S10+ and also S10e. 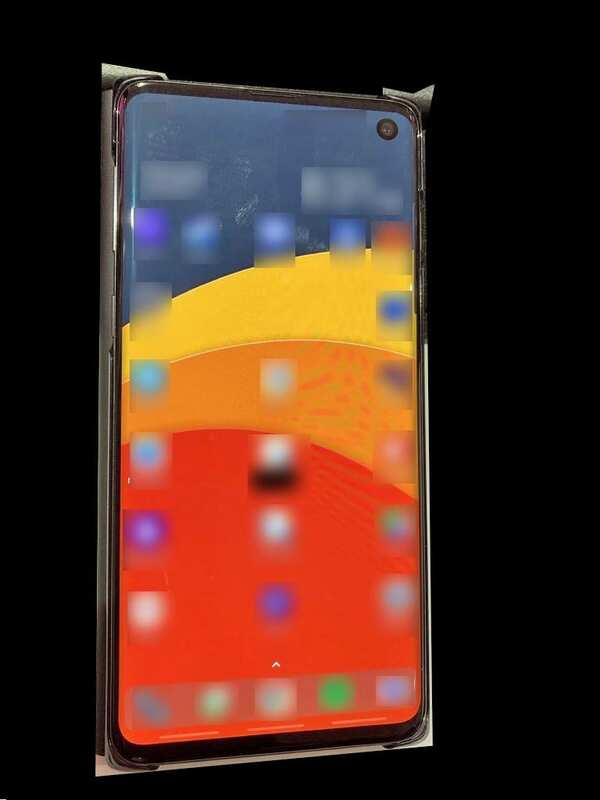 All the three devices are expected to come out with a punch-hole display or as Samsung calls it, an Infinity O display. As per the latest leaks, the S10e will come with 6GB RAM and 128GB storage(€749), the S10 will come in 6GB+128GB(€899) and 8GB+512GB(€1,149) variant and finally, the S10+ will come in three variants- 6GB+128GB(€999), 8GB+512GB(€1,249), and 12GB+1TB(€1,449). Further, the S10e will feature a 5.8-inch display with a 3000mAH battery, the S10 will feature a 6.1-inch display and a 3300mAH battery and the top variant S10+ will have a 6.5-inch display with a 4000mAH battery. The series is said to be powered by either Snapdragon 855 or Exynos 9820 SoC. 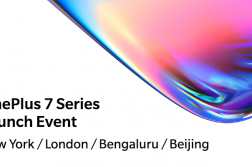 The launch of the S10 series is happening on February 20, a few days before the MWC 2019. Also, Samsung could announce the long-rumored foldable smartphone this month. 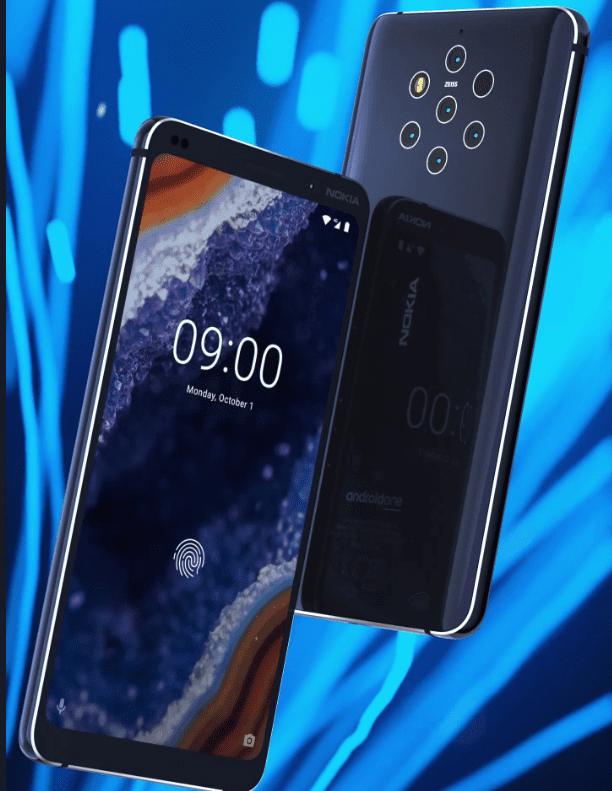 The Nokia 9 will be unveiled on February 24 at the MWC 2019. Redmi, which recently became an independent brand is expected to announce the Redmi Note 7 in mid-February. The Redmi Note 7 was announced was announced in China last month with a 48MP rear camera, 6.3-inch dew-drop notched display and a massive 4000mAH battery with Quick Charge 4.0 support via USB Type-C. 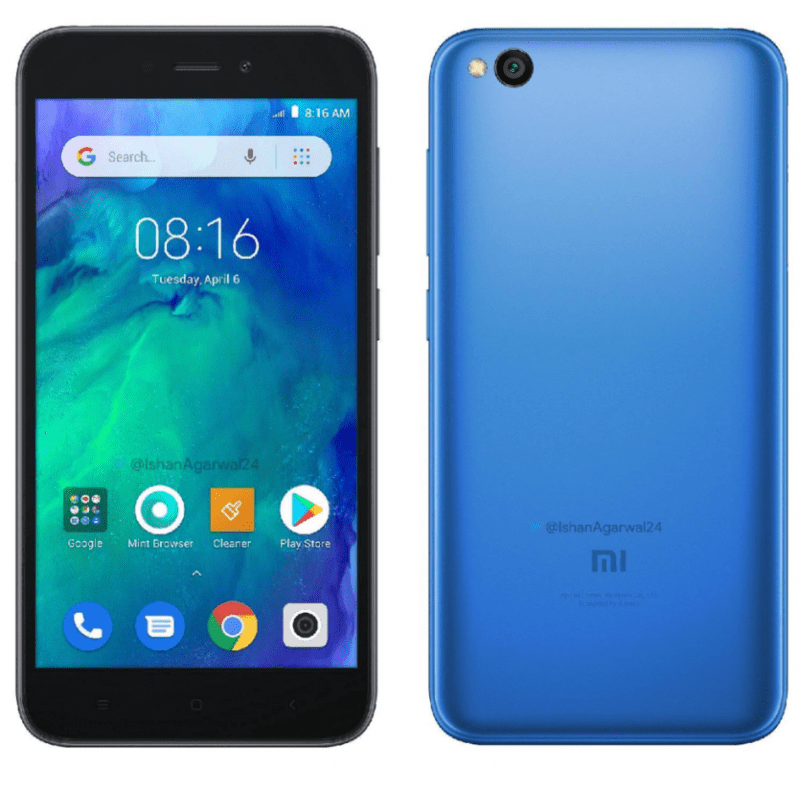 Along with the Redmi Note 7, the company is also expected to announce a very affordable Redmi Go Android Go smartphone in India. The Redmi Go comes with a 5-inch HD LCD display, Qualcomm Snapdragon 425 SoC, 1GB RAM and 8GB internal storage with microSD card support up to 128GB. The device packs in a 3000mAH battery and is running onAndroid 8.1 Oreo(Go Edition). 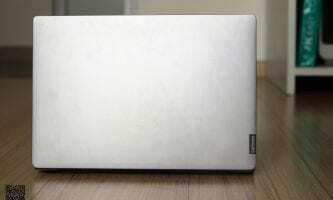 It features an 8MP rear camera and a 5MP front camera. We expect it to be somewhere around INR 4,500-INR 5,000 and this smartphone will be aimed at the buyers who will be getting the smartphone for the first time. We expected to this series in January, but it wasn’t. Moto is expected to unveil four smartphones under the G7 series this month. The G7 series includes- Moto G7, Moto G7 Plus, Moto G7 Power, and Moto G7 Play smartphones. 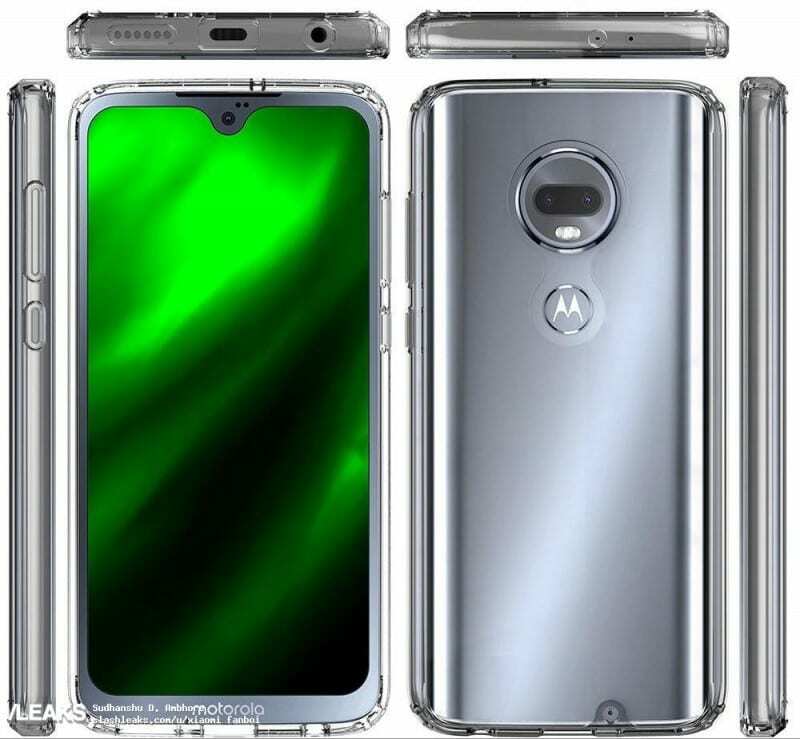 The Moto G7 press renders was leaked a few days ago and the device will come with a dew-drop notch upfront and will feature a dual rear camera set up along with the rear-mounted fingerprint scanner. The same applies to the Moto G7 Plus, we expect only a few internal changes with the G7 Plus compared to G7. The Moto G7 Power GEEKBENCH results were leaked and it has revealed few specifications of the device. The Moto G7 Power will come with Android 9.0 Pie out of the box and will be powered by a Snapdragon processor. The device is expected to pack in a huge 5000mAh battery and dual rear camera setup. Lastly, the Moto G7 Play is expected to powered by Snapdragon 632 SoC and pack in a 3000mAH battery. It is also expected to come with USB Type-C port and rear-mounted fingerprint scanner. Coolpad will launch Cool 3 smartphone in India on the 5th of Feb. It’s the first phone from the company with a water drop display and Android 9 Pie. 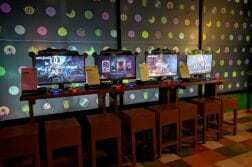 According to our sources it will be priced under INR 6000. CoolPad will be announcing the Cool 3 smartphone tomorrow and it is expected to be priced under INR 6,000. The CoolPad Cool 3 is the first smartphone from the company to come with a water drop notch display and it will be running on Android 9.0 Pie out-of-the-box, which is pretty impressive for a budget smartphone. As of now, there is not much information about the device, we will be posting more info on the same during the launch tomorrow. Oppo will be announcing a new budget smartphone in the K series, Oppo K1. Oppo K1 will be the first K series smartphone to be announced in India. The USP of the device is the in-display fingerprint scanner, which was seen only on flagship smartphones like OnePlus 6T, Nex, and Oppo R17 Pro. The Oppo K1 was previously announced in China and it comes with a 6.4-inch FullHD+ display, 6GB RAM, 25MP selfie camera and an in-display fingerprint scanner. Chinese smartphone maker, Vivo is expected to announce a new camera-centric smartphone in its popular V series. The company will be unveiling the Vivo V15 Pro(most likely) on February 20th and the teaser says “There’s a new Pop-star in the town”. The V15 Pro will feature a pop-up camera as seen on the Vivo Nex flagship smartphone with a notch-less display. There is not much information about the device at the moment, we will be posting more info on the same during the launch. Sony will be announcing their flagship Xperia XZ4 smartphone at the MWC. The Xperia XZ4 will come with the largest sensor in the market, a 52MP camera setup, as per Slashgear. The XZ4 will pack in a 52MP main shooter at the rear with f/1.6 aperture, a 16MP telephoto lens with f/2.6 aperture and a 0.3MP ToF camera. 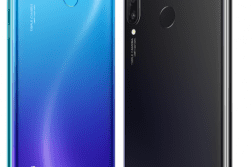 We have already 48MP camera trend on Honor View20 and Redmi Note 7 this year, Sony’s approach will be interesting to follow. Further, the device will have a big 6.5-inch display, Snapdragon 855 SoC, and a massive 4400mAH battery. 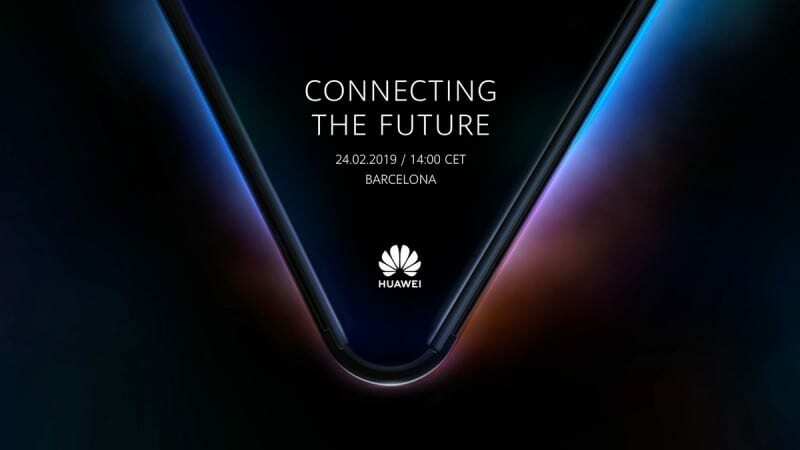 Huawei Foldable Smartphone The company has already teased the announcement of the foldable smartphone on Twitter. 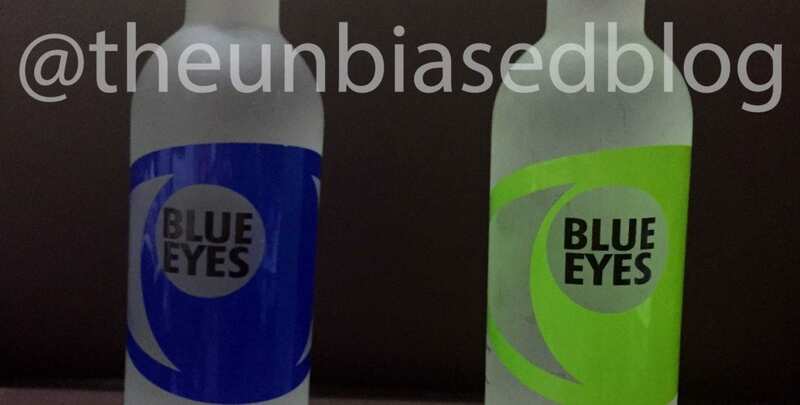 The device will be announced on February 24. The teaser says “Connecting the Future”, we can also expect the device to be a 5G ready along with the Kirin 980 SoC. There will be lot more launches coming out from the MWC 2019 floor this month, make sure you’re following us on Twitter for the latest updates. These are the smartphone that we expect to come out in this month, which one excites you the most? Drop a comment and let us know.